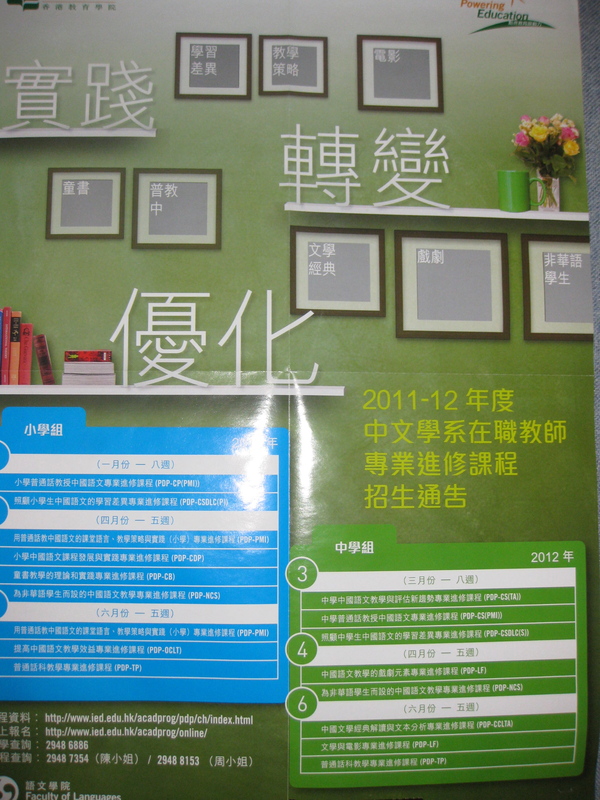 PYP Mandarin Ms. Noel To be reconfirmed852 2834 3531 4663, Tai Po Road, Mid Levels. The meetings with the MYP and DP Language A/ Language B teachers were very fruitful and meaningful. 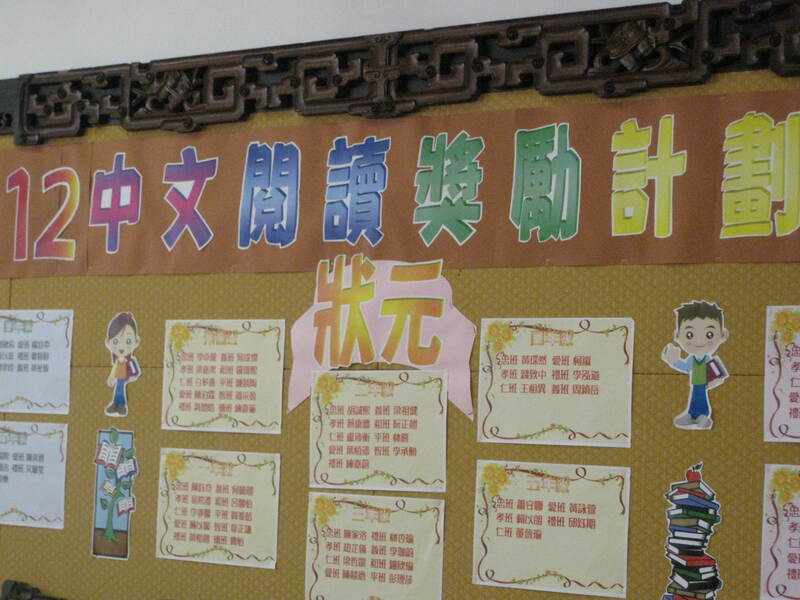 We have discussed about the Chinese programmes, structure of the classes, teaching strategies and resources, the language continuum from MYP to DP. We shared our ideas on how to plan the lessons and learning activities that can achieve the language objectives in different levels and phases. By visiting different IB schools in Hong Kong, I have exposed myself to different approaches to deliver and develop the IB Language B and Language A programmes in MYP and DP. The teachers from different background and expertise shared their experiences with me on the teaching and learning strategies, materials and resources. I have observed classes in MYP/ DP Language A (SL/HL) and Language B (SL/HL) during the school visit and explored different strategies in delivering the IB programmes. I will organize collaboration sessions with all the Chinese Language teachers from all 4 Fairview campuses to share my experiences from these school visits. Through these school visits, I managed to build a good relationship with the schools and established a network with the IB Language A/ Language B Mandarin teachers for both MYP and DP programmes. I have also met with the Heads of Chinese department of the schools and discussed some important agenda such as student placement according to new guide and designing tasks based on the new requirements in the new guide. 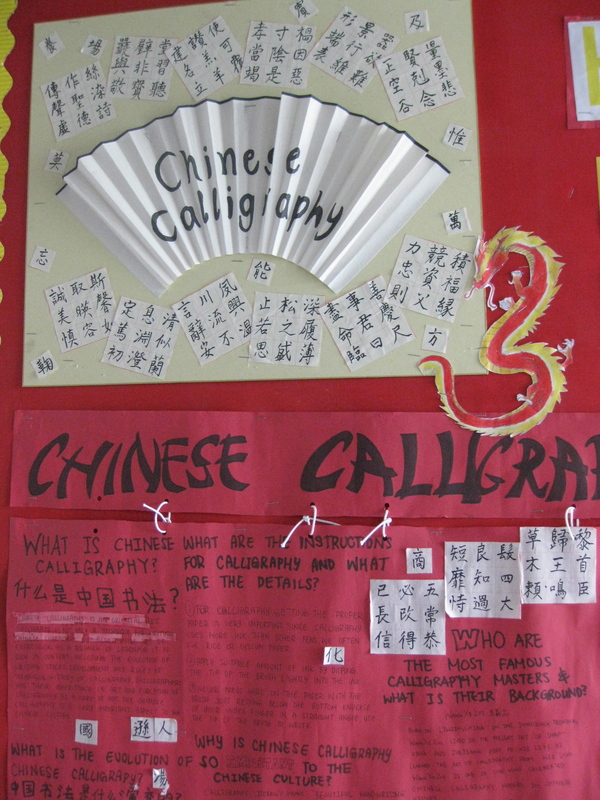 I suggest to organize a workshop and invite all Fairview Language B teachers and teachers from Hong Kong to discuss about the language continuum from MYP to DP and teaching strategies in Language A/ Language B.
I also suggest creating an inter-school collaboration section on Managebac and inviting Language A/ Language B teachers from Hong Kong to join us. This is done so that we can establish a long-term international collaboration and share our teaching and learning ideas and experiences.